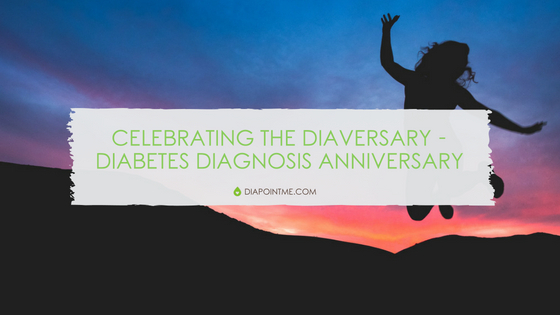 Do you celebrate your diaversary? 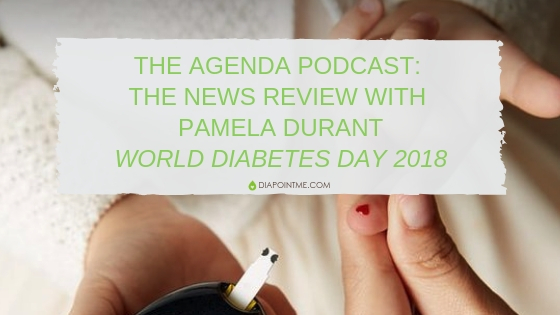 That’s the anniversary of the day you received your diabetes diagnosis. 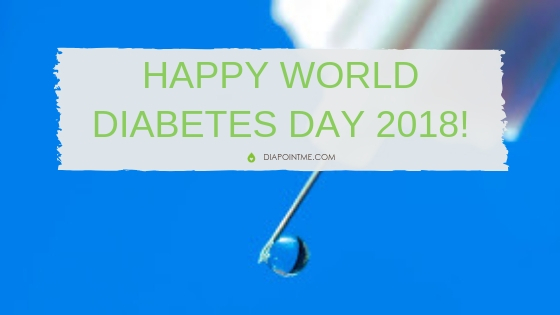 Many people like to recognize this day as one more year of soldiering on, living life regardless of diabetes. Others don’t feel it’s a day to celebrate at all. What do you think?